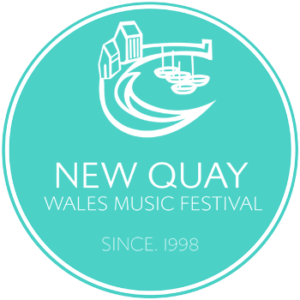 Held over the weekend with a great selection of bands in the marquee on each of the three nights. 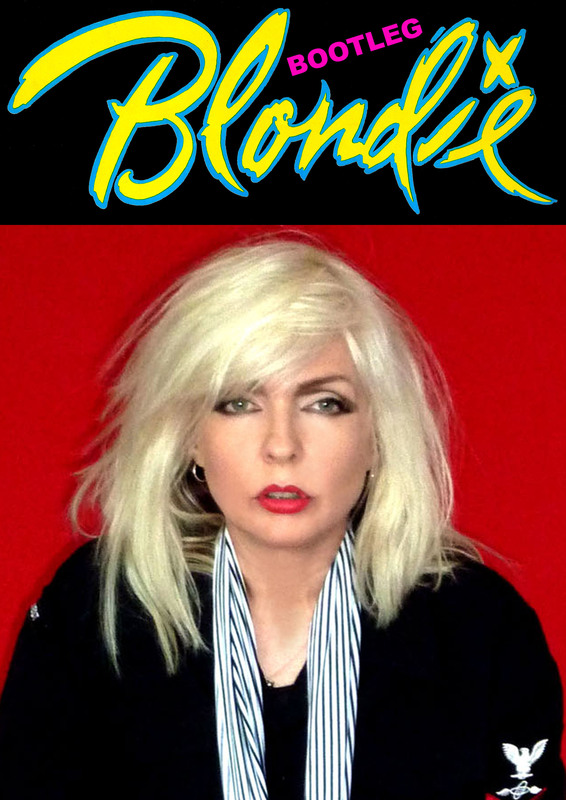 Debbie Harris and Bootleg Blondie [Debbie Harry and Blondie Tribute Band) Sunday August 4th on the main stage. More information to follow, for now, just add these dates to your calendar.